Plastic container with hygienic soap. 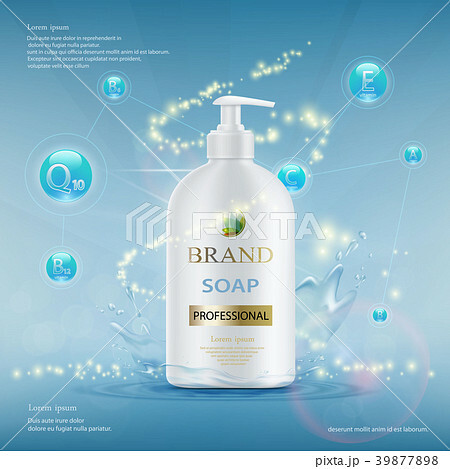 イラスト素材: Plastic container with hygienic soap. Plastic container with hygienic soap. Advertising mock-up template. Stock vector illustration.